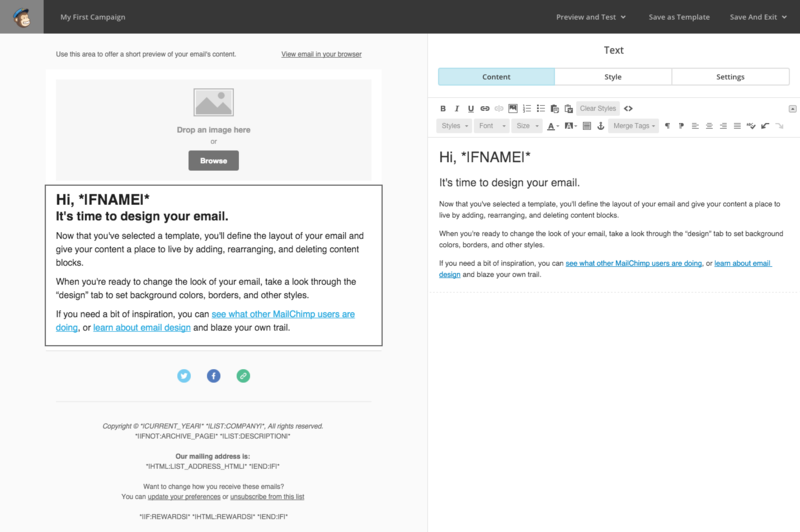 With Mailchimp’s merge tags, you can customize your emails with dynamic content. Include a subscriber’s first name, translate a campaign into different languages, or pull RSS content from a blog. While they may look scary at first, they’re the secret to a finely tuned, personalized email. 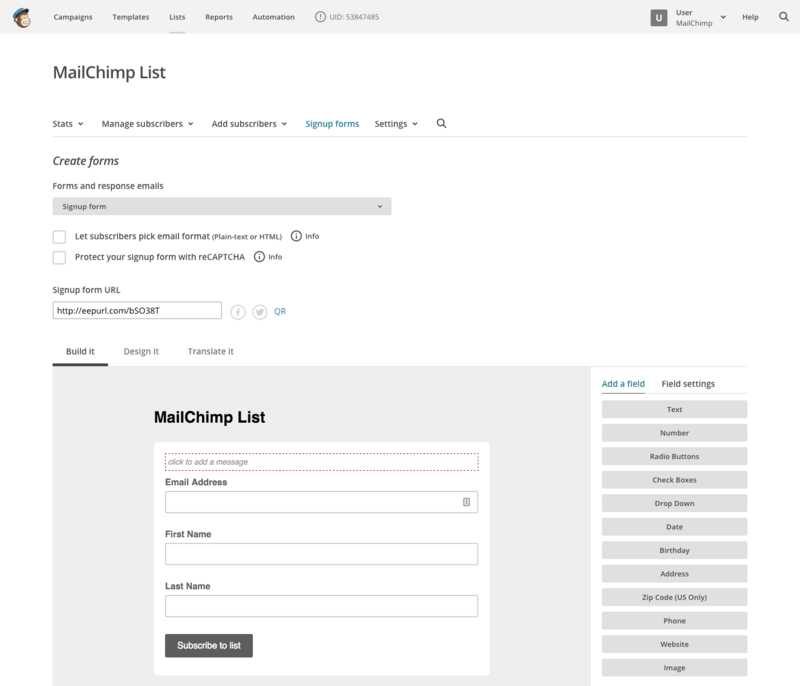 You can personalize or customize your Mailchimp campaigns through the use of merge tags. Merge tags are either system tags Mailchimp provides or they are tags that are automatically created when you add fields to your list. You can quickly test your merge tags with popup preview before sending your campaign. Popup preview is available on both the HTML and plain-text versions of your campaign. You’ll also see merge tag output when sending test emails. If you’ve added merge tags to any of the other parts of the signup process, you’ll need to add a test email address to your list.